Is your skin beginning to lose volume? Are you starting to see jowls around your lower face? Not interested in dealing with surgery? We may have just the thing you’ve been looking for! 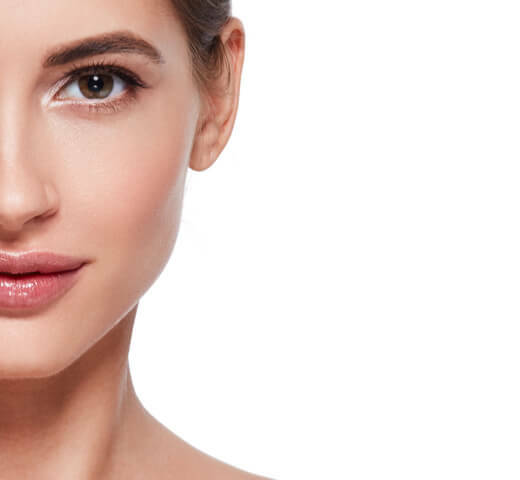 Silhouette InstaLift is an FDA-approved treatment that works by carefully placing dissolvable sutures & cones into the skin and using them to lift the mid-face & cheeks. 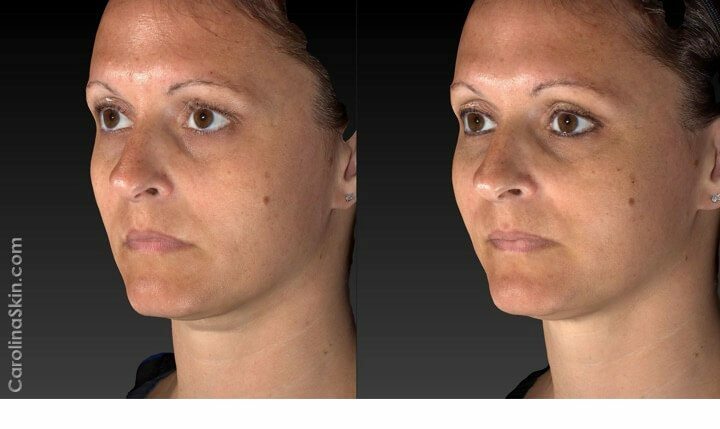 Furthermore, because the procedure is non-surgical, you avoid the expense, downtime and hassle of a traditional facelift. This procedure is performed by one our board-certified dermatologic surgeons, Dr. Gilly Munavalli or Dr. Payman Kosari. Am I a good candidate for Silhouette InstaLift? If you’re interested in Silhouette InstaLift treatment, the first step is to see one of our board-certified physicians for a consultation. They’ll be able to tell you whether or not you are a good candidate from this treatment. What are the sutures & cones made of? The resorbable sutures & cones are both made of glycolide/L-lactide (PLGA), which has been thoroughly tested for medical use and is cleared by the FDA. What is Silhouette InstaLift treatment like? First, we’ll assess your skin and discuss the areas where you’d like to see a lift. Next, the skin will be marked on both sides of the face and numbed with a local anesthetic. Then the doctor will gently insert the sutures & cones into the skin and manually set them in place. From start to finish, the procedure will take approximately 45 minutes to 1 hour, depending on how many sutures & cones are needed to reach the desired results. What are the side effects of Silhouette InstaLift? In general, common side effects with Silhouette InstaLift are tenderness, swelling & bruising. However, these are all mild, temporary and easily managed. Less common side effects may include allergic reaction, sensory nerve injury, asymmetry or banding. Lastly, small dimples at the suture insertion points have been reported in some cases. Should dimpling occur, it resolves on its own as the sutures settle into place. There is little to no downtime associated with this treatment. As a result, you should be able to return to your normal daily routine right awa. However, we do recommend avoiding both alcohol and strenuous exercise in the hours immediately following treatment. This precaution is given only as a recommendation in order to help reduce post-treatment bruising. When will I see results from Silhouette InstaLift? Without a doubt, noticeable improvements can be seen instantly! However, the results gradually increase over time as the sutures begin to stimulate your body to produce new collagen. This collagen provides a natural boost in volume and improves the overall look of your skin. How long does Silhouette InstaLift last? Ultimately, you can expect the results of this treatment to last for approximately 18 months before the sutures & cones dissolve completely.